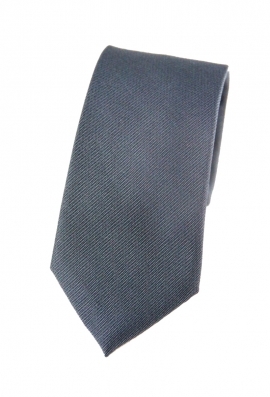 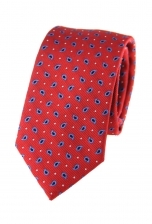 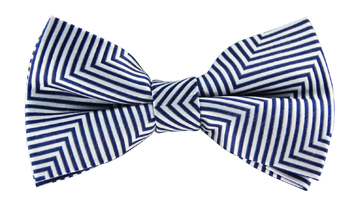 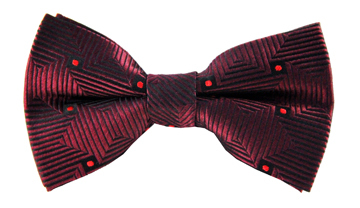 Our beautiful James silver tie is a timeless classic for every gentleman. Its deep woven thread makes it seem like it is made of wool rather than silk whilst keeping its super soft texture. 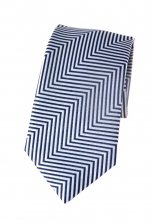 Look sharp and ready when wearing it with a crisp white shirt and an equally silver suit.